Sander is a Fellow at Luminis in The Netherlands. 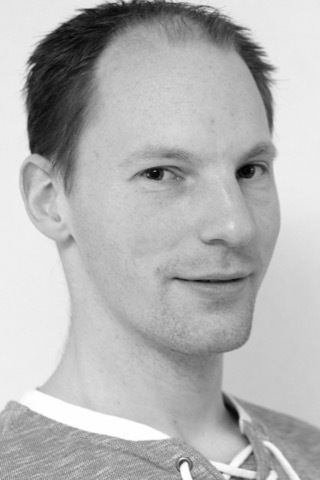 At Luminis he crafts modular and scalable software, most often on the JVM but with a touch of TypeScript where needed. He is author of the O'Reilly book 'Java 9 Modularity' and an avid conference speaker. Sander loves sharing knowledge, for example through his blog at http://branchandbound.net, but also as Pluralsight instructor.